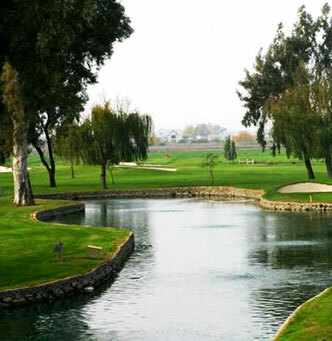 The Merced Golf & Country Club (MGCC) is a private, member owned golf club that was established in 1926.The 18 hole par 72 course designed by Bob Baldock offers its members a challenge on a daily basis. Rolling terrain, abundance of trees, lakes and streams add to the beauty and challenges of Baldock's design.Home to numerous U.S.G.A., N.C.G.A. and PGA of America events over the past eight decades the course never fails to stand the test of tournament play. With a Men's tournament series, Senior Club, 18 Hole Ladies division and The Nine Tee Niners golf groups there are many opportunities for playing fun for the membership.The Club offers Executive Playing, Young Executive I & II and Social memberships at this time. Please feel free to call Berna Lucas (209) 722-6268 for information or to apply.